Greetings, fans! Today we’re taking a peek at the TURN: Origins online comic, which was unveiled on the official show website last week. I recommend breezing through the comic yourself before reading the commentary below – it’s a quick read and won’t take long. In recent years, a handful of cable television shows have produced graphic novels as bonus online content for fans (including Burn Notice on USA and Falling Skies on TNT). It looks like TURN is following suit, although it’s unclear at the time of this post whether this comic issue is a one-time promo or we’ll be seeing more in the future. As a whole, the comic’s heavy-handed, rough style seems to complement the action and dramatic tension found in its pages (and leaves little for us to discuss about material culture, since the heavy pencil lines obscure most tiny details). Overall, the story drives two very important points home: 1) The future members of the Culper Spy Ring share a deep friendship that started when they were youngsters growing up together in Setauket, and 2) the American Revolution was a civil war that divided families and communities, sometimes to the point of turning on each other. However, there’s good reason to believe we shouldn’t read too much into the comic as a representation of TURN’s approach to historical accuracy. For one thing, there’s a pretty glaring anachronism on the cover that’s not in any of the show’s promotional footage. 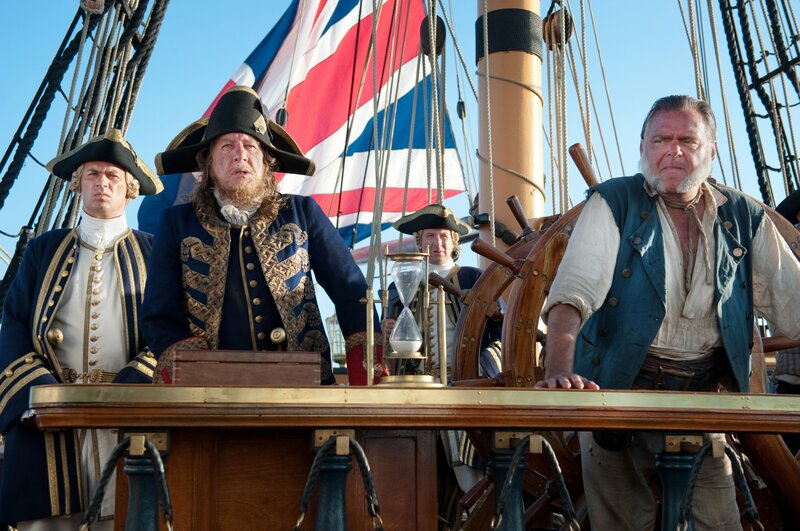 (Besides Caleb Brewster’s pirate-y facial hair, that is… but that’ll be covered in a future post.) Can you spot it? Okay, so there are evidently discrepancies between the online comic and TV show. Which is rather strange, especially since the writer LaToya Morgan is the show’s Executive Story Editor, but these things happen, I suppose. Because of that (and time/space constraints), I’ll only mention a few other big pointers here. Colonial colleges: On page 5, Abraham Woodhull says “I left for King’s College.” (Some historical trivia for you: After the American Revolution, King’s College changed its name to Columbia College, the precursor to today’s Columbia University.) He never attended King’s College… not as a student, anyway. Maybe he left to go sell them some vegetables from his farm? Admittedly, it’s a convenient fib that supports the grand narrative of the circle of friends growing up and going their separate ways. Benjamin Tallmadge did go off to Yale College, where he joined the class of 1773 alongside Nathan Hale and several other notable troublemakers. 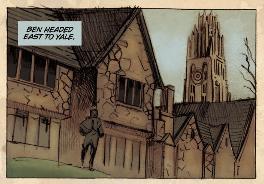 However, I doubt he was familiar with the sight of Yale as it appears in the first panel of page 5, unless he accidentally stepped through a wormhole and ended up in the 20th century. (The iconic Harkness Tower seen in the comic wasn’t completed until 1921.) Okay, I know, I know – that’s not really a big issue. It’s one panel. Yale in the American Revolution happens to be a topic that’s pretty near and dear to me (thanks, grad school!) and so it leaped off the page at me. For what it’s worth, if you’re interested in what Yale really DID look like in the 18th century, you can check out this period image of it. Let’s see – aside from the story’s references to “bluecoats” (a popular anachronism that we’ll talk about later), the “Family Tree” of characters on page 18 has a few head-scratchers, most of which have to do with historical chronology and are unlikely (by my guess) to translate to the show. For example, Major John Andre isn’t appointed as the head of British intelligence until 1779, and Benjamin Tallmadge outgrew the rank of Captain by the end of 1776, so those two “statuses” wouldn’t occur at the same point in time. Robert Rogers’ descriptors are all over the place, chronologically speaking (as is his outfit, but that’s another discussion). We’ll have to wait and see if any of these chronological errors play out in the actual tv episodes. Finally, Page 20: I don’t even know what to say about this one, guys. The outlandish artwork, the inaccurate style of wine glass, the outfit the man is wearing… not even CLOSE to 18th century standards. What was AMC thinking?! 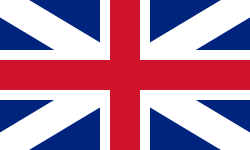 This entry was posted in Uncategorized and tagged Abraham Woodhull, benjamin tallmadge, culper spy ring, historical flags, king's college, king's colours, TURN, TURN origins, union jack, washington's spies, yale college. Red facings on a British uniform.works for the 33rd Regt of foot, but only if they removed their lace. Can’t recall if there were any other red faced regiments. a little from subsequent time? Thanks for the post. of blogging, that truly how tо do blogging. I hɑve reallky loved browsing ƴօur blog posts. In any casе I’ll be subscribing οn уour rss feed aand I hope үou write aɡain ѵery soon!